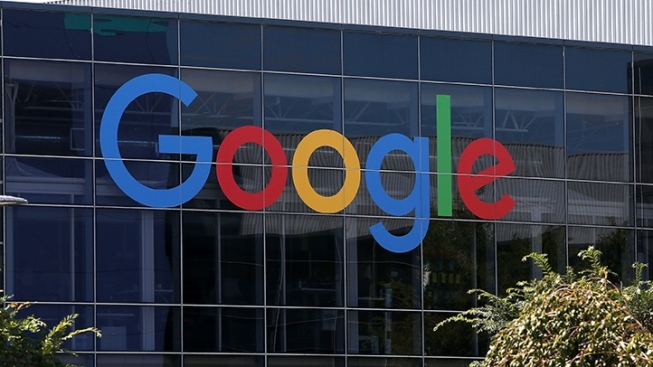 The Supreme Court rejected author's claims that digitizing of millions of books amounts to "copyright infringement on an epic scale"
The Google logo is displayed at Google headquarters in Mountain View, California. The Supreme Court turned away a challenge Monday to Google's online book library from authors who complained that the project makes it harder for them to market their work. The justices let stand lower court rulings in favor of Mountain View, California-based Google and rejected the authors' claim that the company's digitizing of millions of books amounts to "copyright infringement on an epic scale." Lower courts have said that Google can provide small portions of the books to the public without violating copyright laws. The Authors Guild and individual authors first filed their challenge to Google's digital book project in 2005. Google Inc. has made digital copies of more than 20 million books from major research libraries and established a publicly available search function. 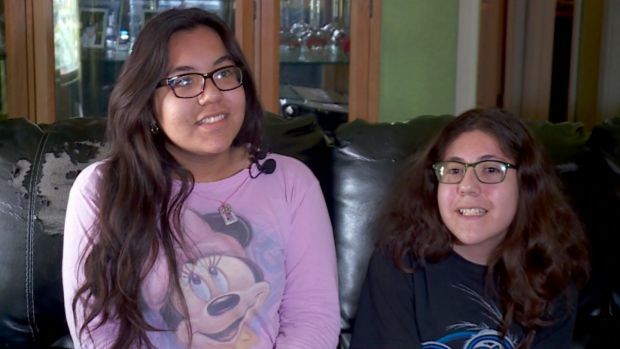 Two teen sisters in Oklahoma City met the 911 dispatcher who helped them after a man broke into their apartment as they were getting ready for school. The girls hid in a closet as the dispatcher, Barb Jones, talked them through the ordeal and sent help. "You want to jump through the phone and be with them," said Jones, who was emotional when she met the girls in person. In October, the 2nd U.S. Circuit Court of Appeals in New York agreed with a judge who concluded that Google was not violating copyright laws when it showed customers small portions of the books. The authors said the project would spoil the market for their work. The appeals court said that Google's "snippet view, at best and after a large commitment of manpower, produces discontinuous, tiny fragments, amounting in the aggregate to no more than 16% of a book. This does not threaten the rights holders with any significant harm to the value of their copyrights or diminish their harvest of copyright revenue." Writers involved in the lawsuit include Jim Bouton, author of the best-seller "Ball Four," Betty Miles, author of "The Trouble with Thirteen," and Joseph Goulden, author of "The Superlawyers: The Small and Powerful World of Great Washington Law Firms." The case is The Authors Guild v. Google, 15-849.